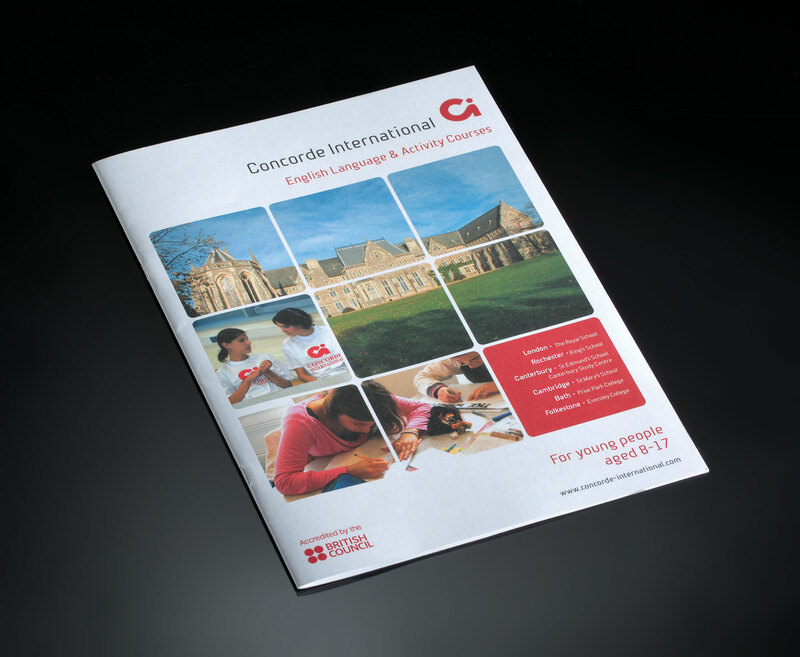 Concorde International is an educational establishment for foreign students visiting in the summer holidays to study a variety of English courses. The students stay with English host families based in or around the city of Canterbury. 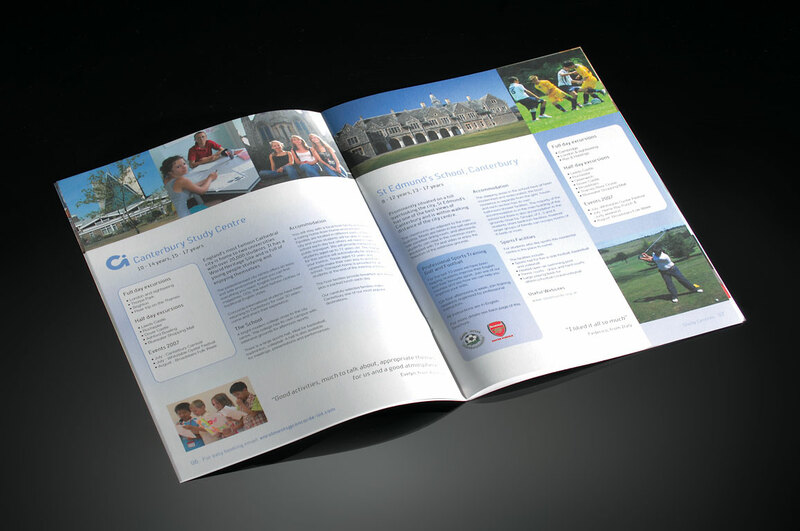 The courses are always extremely popular and well received and Concorde approached us to produce a variety of brochures for their adult and junior courses. 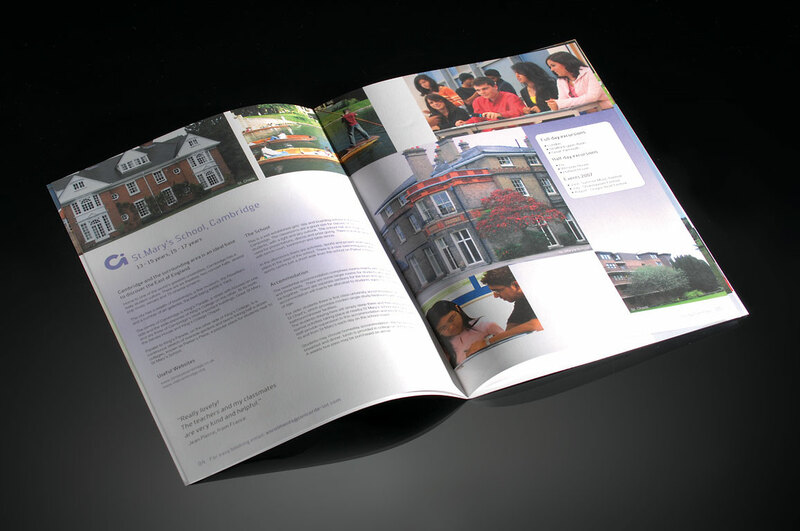 We produced brochures full of strong visual components, bold colour codes and clear typography.